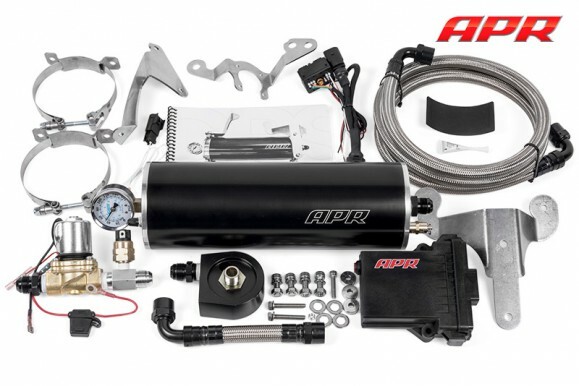 APR Presents the B8 S5 4.2L FSI V8 Stage III+ TVS1740 Supercharger System! 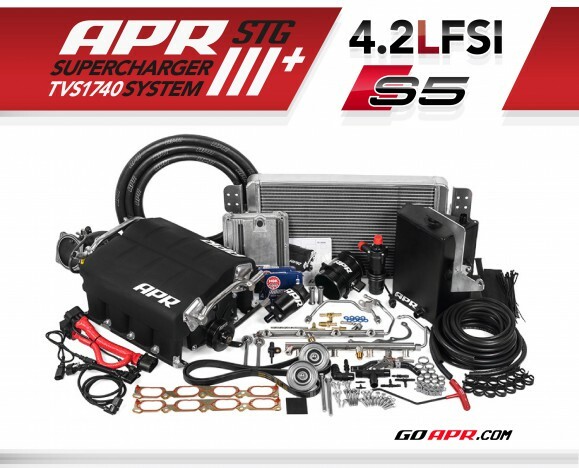 APR is pleased to present the B8 S5 4.2L FSI V8 Stage III+ TVS1740 Supercharger System! 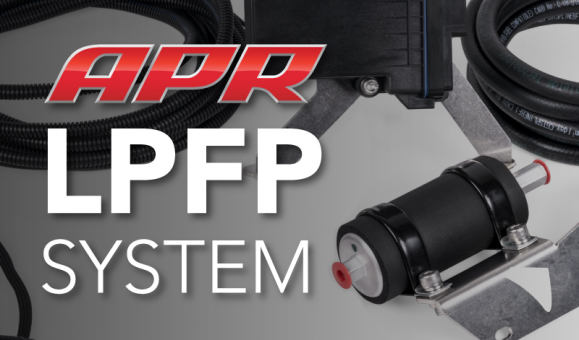 APR is pleased to present the ultimate low pressure fueling system upgrade for the VAG EA113 and EA888 2.0T engines! 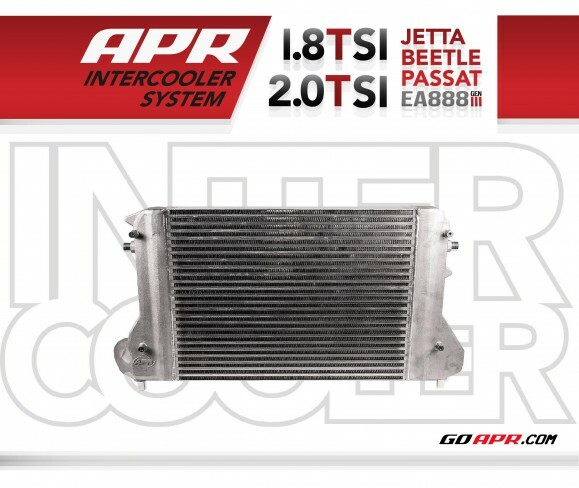 APR Presents the 1.8T/2.0T Gen 3 Intercooler for the Jetta, Beetle and Passat! APR is pleased to present the ultimate Front Mount Intercooler System for the transverse 1.8T and 2.0T direct injected engines! 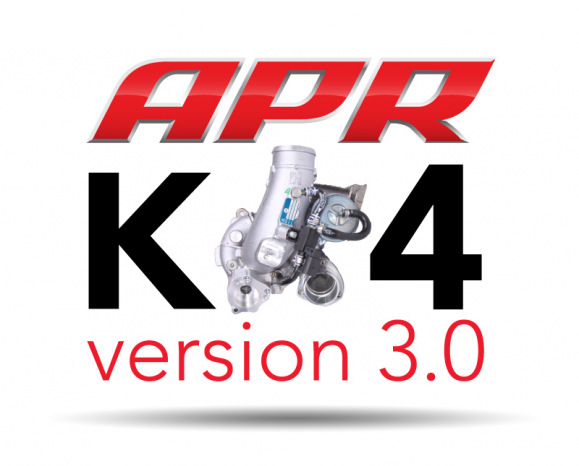 APR Presents the 2.0 TSI K04 Turbocharger System V3.0! 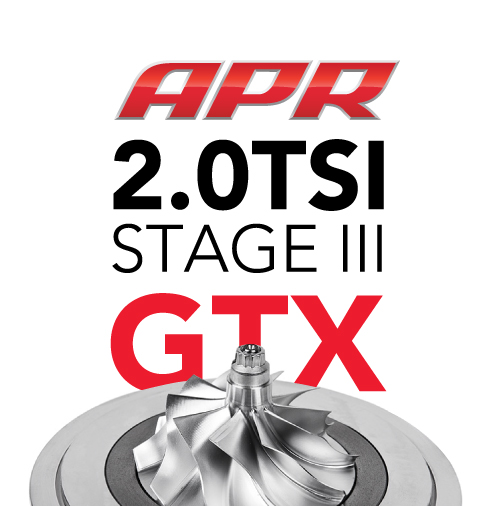 APR Presents the 2.0 TSI Stage III GTX Turbocharger System! 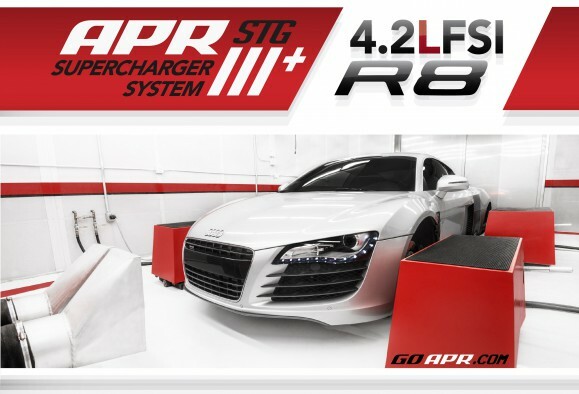 APR Presents the R8 4.2L FSI V8 Stage III+ TVS1740 Supercharger System! APR Presents v2.0 of the APR Oil Protection System! You are currently browsing the APR_UK_news blog archives for April, 2014.